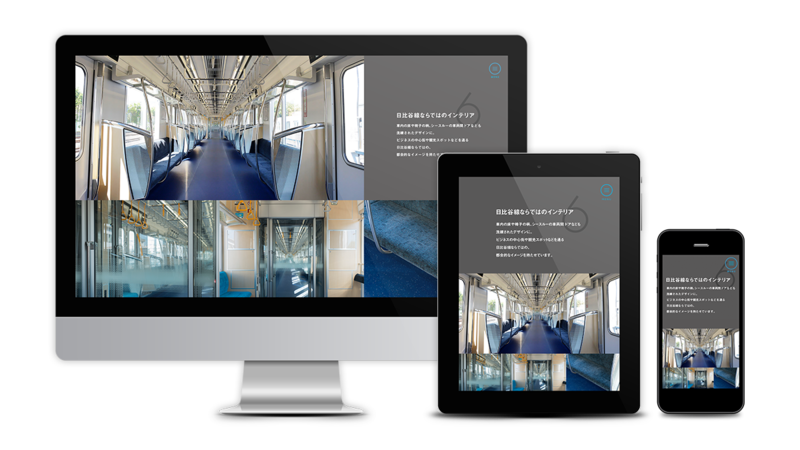 NEW HIBIYA LINE | nide inc.
NEW HIBIYA LINE - susuMetro! 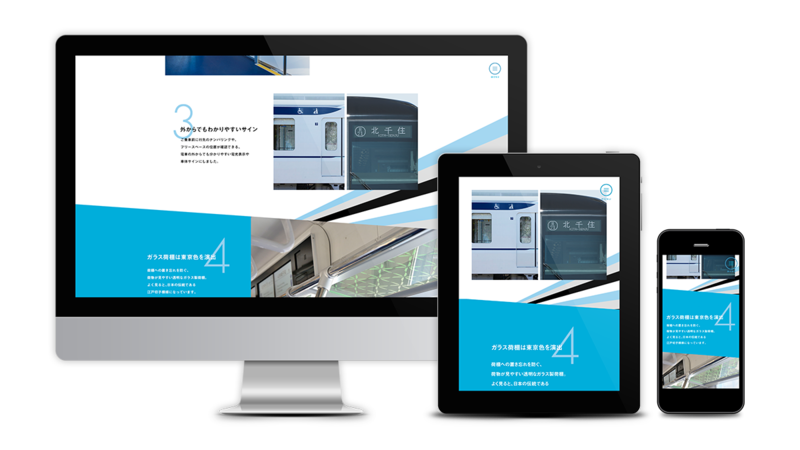 We created a special website for Tokyo Metro for the 4th stage of their campiagn "susuMetro! 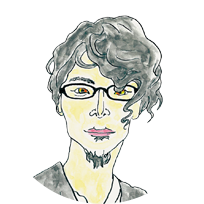 ", introducing a variety of their initiatives. 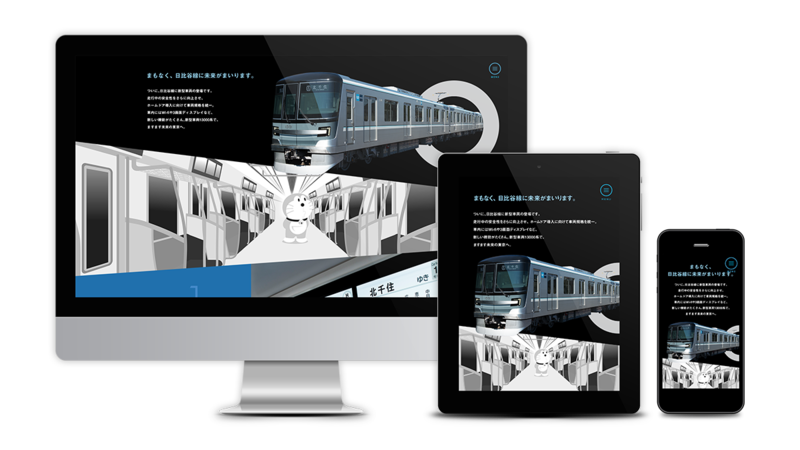 Introducing the new 13000 Series trains being brought in on the Hibiya line, it was developed together with TV ads and posters. 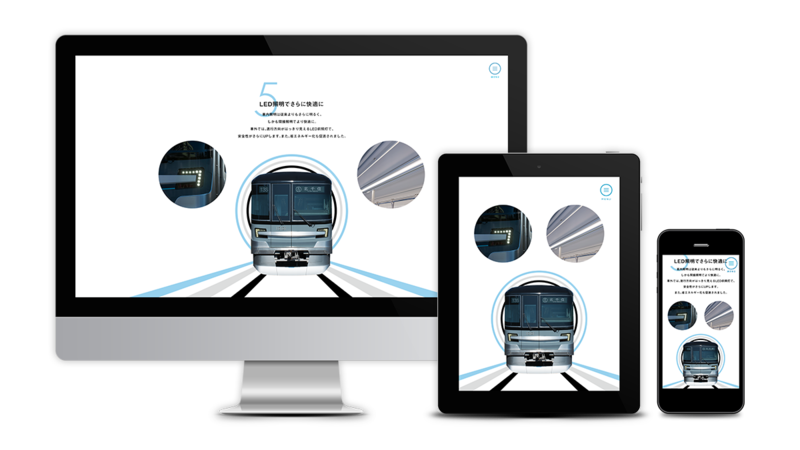 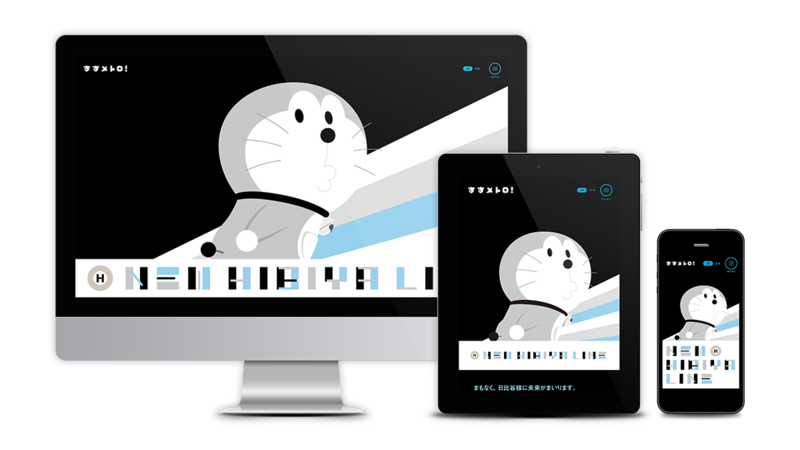 With a cool design based on using Doraemon colored silver in the color of the Hibiya line, we implemented production of an animation based on the image of the evolution of the Hibiya line to a safe and comfortable future.